The next Mega Man game is being co-developed with the fans. Mega Man Legends 3 is still a long way from completion, but Capcom will soon be giving fans their first taste of the game with Mega Man Legends 3: Prototype Version. The upcoming download is an incomplete build of the planned open-world adventure and will bring a new “close combat gameplay style” to the Mega Man franchise. The Prototype Version will also introduce a character named Barrett, the unflappable leader of a sky biker gang. 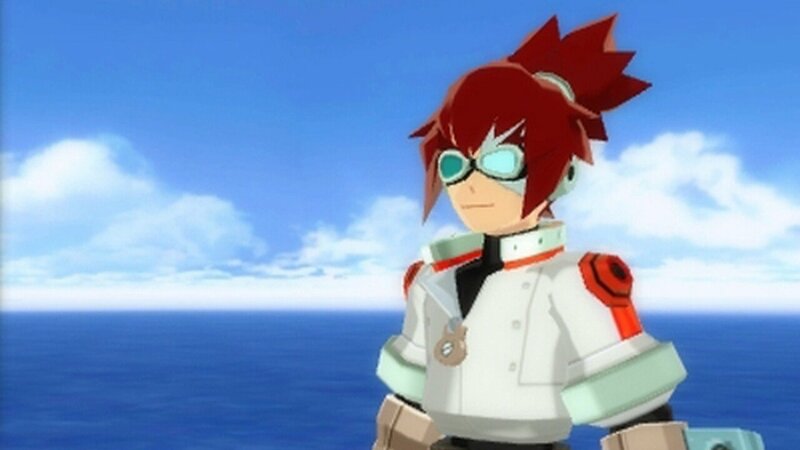 Capcom is billing Mega Man Legends 3 as the first game co-developed with fans, so the Prototype Version doubles as an invitation for player input and users can contribute ideas at the Capcom-Unity devroom. Even so, co-developing with fans sounds easier in theory than in practice and there’s a cynical part of me that suspects that this might be a cash-grab from Capcom, especially if they decide to charge full price for half a game. Still, the Prototype Version could also be a sincere attempt to connect with fans. Capcom is yet to announce a price for the download, and if Minecraft proved anything, it’s that selling early builds is a great way to fund a game during development. Players who complete all of the missions will be able to visit incomplete game areas and will have access to a debug menu and certain special abilities. If the price is right, I’d have to say that that’s pretty cool. Mega Man Legends 3: Prototype Version will be available for download when the Nintendo 3DS eShop launches later in the year. A trailer and a new batch of screenshots are below.